Ace Braces Orthodontics are very proud that 70% of all new patientS come through personal or professional recommendation and WHICH WE THINK IS a fantastic acknowledgement of the commitment to excellence in the practice. We welcome referrals from dentists all over the country. The greatest compliment that can be bestowed on a specialist practice is a new patient referral from an existing patient or colleague. 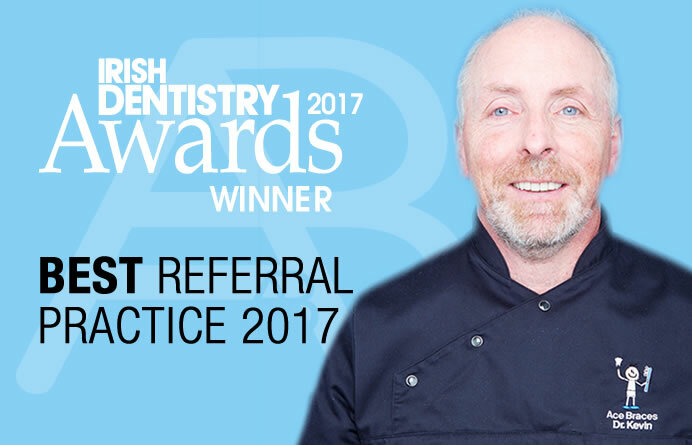 Multi-disciplinary care is frequently required producing fantastic results and we forged very effective partnerships with referring dentists and specialist colleagues. We build strong relationships with our patients and aim for clinical perfection in everything we do. We provide all types of orthodontic treatment. We encourage our patients to attend for regular dental check- ups and we provide referring dentists with a written diagnosis and a copy of all radiographs and photographs and we are always available at end of a telephone or to reply to an email. 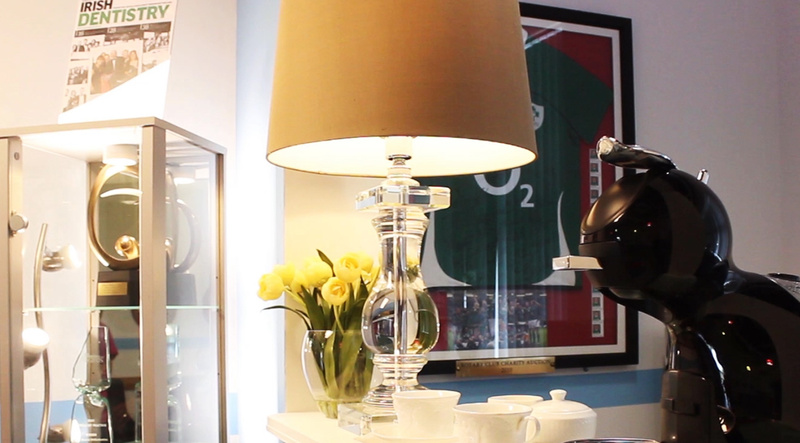 We work in collaboration with our referring dentists opening space for implants etc. At the end of the day to achieve a beautiful smile, orthodontic treatment is a collaboration between the patient, the dentist and the orthodontist and everyone has a very important role to play. Consistent training and development ensures the team dynamic is continually evolving and nurtured in a learning environment within the practice, to continue to meet the needs of patients and referring partners. Being personal, present and proactive with referrals builds trust and creates a solid foundation for creating future smiles. Since the practice was established, DR. Kevin has provided educational opportunities for all team members to develop new skills and gain additional qualifications. I have been referring my patients for orthodontic treatment to Dr. Kevin O’Regan for over 20 years. 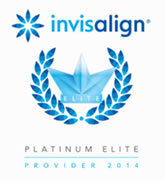 The high standard of care and professional service received by them from Kevin and his team has been second to none. Also, my staff and I have enjoyed attending the in house CPD days at Ace Braces which affords us the opportunity to meet with other Dental professionals. I look forward to continuing referring patients to the Ace Braces practice. I have been referring patients to Kevin and his team at Ace Braces for over a decade now. During this time, I have been constantly reminded of the care, friendliness and individual attention each of my patient’s has been afforded by the staff, aswell as the clinical excellence and attention to detail of Dr O’Regan. From my point of view, the reassurance of knowing that my patient’s will be looked after to the highest of clinical standards and the overall holistic approach taken by the team, mean that it is without any hesitation and with the greatest of confidence I refer to Kevin and his staff.